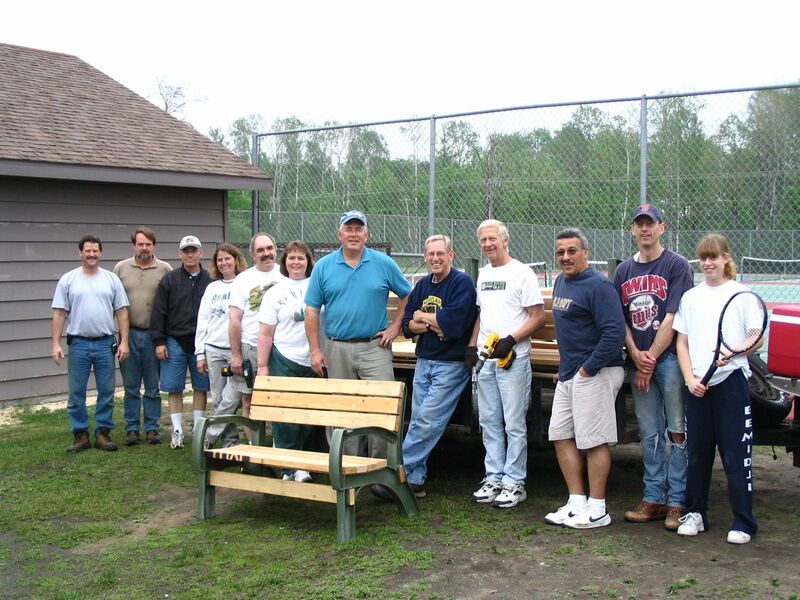 On June 4, between rain storms, twelve volunteers came together to build	twenty benches for the tennis courts located at the Bemidji Middle and High School. The four hour project joined youth and adults together in a fun filled assembly process that produced benches that the entire Bemidji community will enjoy for years to come. 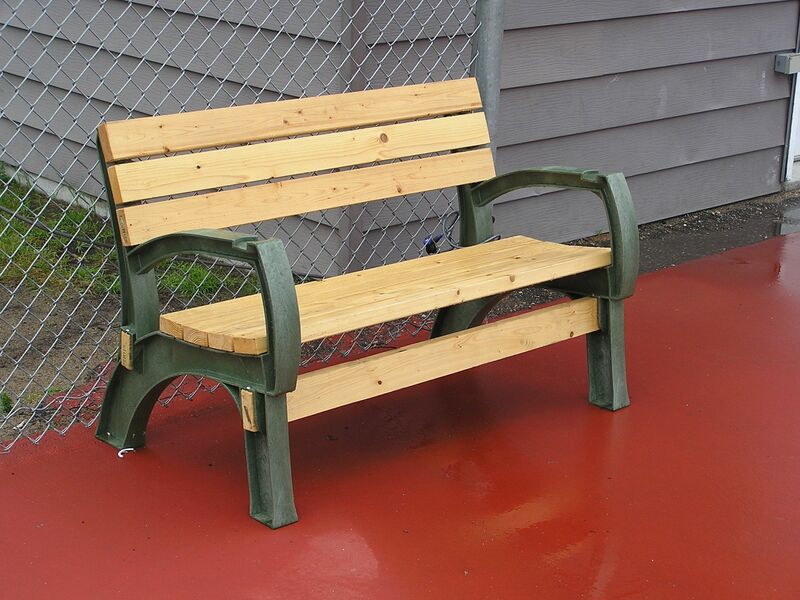 Special	thanks to the Bemidji School District and all the bench builders for making this project possible.